The camp will provide players the opportunity to work on all aspects of their game while having fun. The players will be led through specific drills working on improving their foot skills and becoming more confident with the ball. 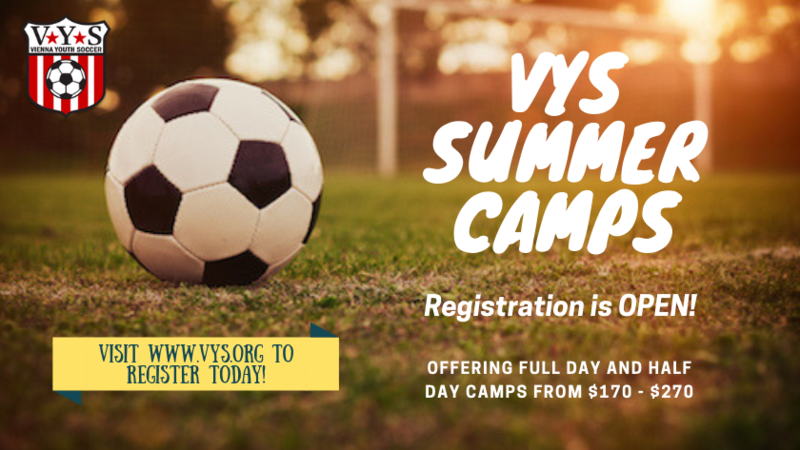 For the 9am-12pm portion of our camp, the players will work with professional soccer coaches taking them through a warm-up, specific drills and fun scrimmages. Each day will have a theme, (ex. Monday – Dribble and Turn like Clint Dempsey). There will also be a “Move of the day”, (ex. Step-over). The curriculum will focus on these key areas: Technical, Tactical, Physical and Psychological. Each week will focus on these key principles: Dribbling, Passing, Defending and Shooting. The morning portion (9:00-11:45am) will focus on improving technique; first touch, close control, turning and passing. Professional coaches will focus on helping players understand how to play as a team and improve their decision-making when they have multiple options. Players will have the opportunity to improve all aspects of their game: Technical, Tactical, Physical and Psychological. Each week will focus on these key principles: Dribbling, Passing, Defending and Shooting. During the afternoon portion (12:00-3:00pm) players will explore and experience multiple sports such as Kick-ball, Soccer Tennis, Soccer Golf and Cricket. As well as learning new sports, the players will have the opportunity to focus on the technical side of the game and receive feedback from coaches all within a safe and fun learning environment.